coordination with a 6-10 week clowning workshop. 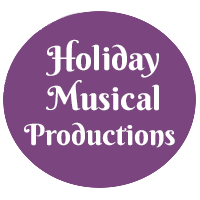 like juggling, balloon twisting and more. This creative and active class will keep your kids challenged and smiling while learning skills normally out of reach within regular workshops. 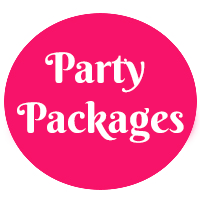 Choose a party package that fits your style and needs OR have our team custom make a package just for you. 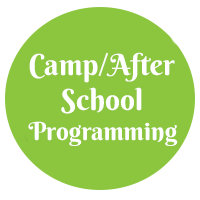 Add our fun, interactive and educational programming to your camp and after school classes. We make learning fun! 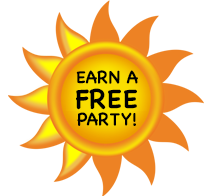 Turn your next party into an event! 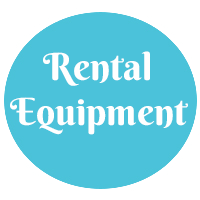 Bouncers, carnival games, concessions are just some of the rentals we offer.